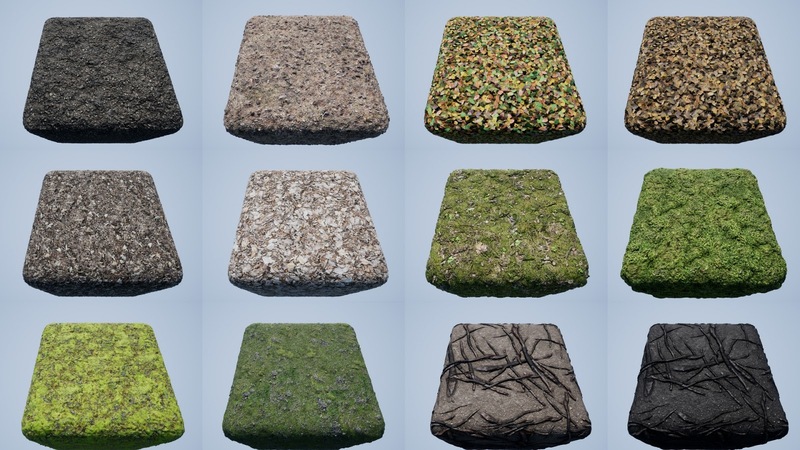 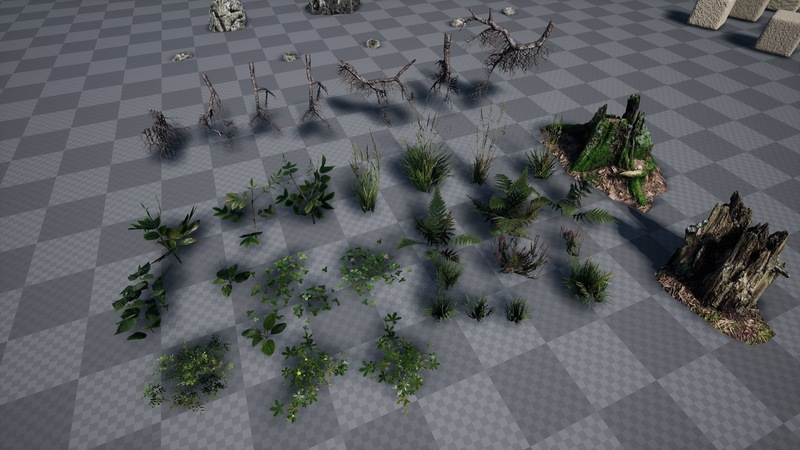 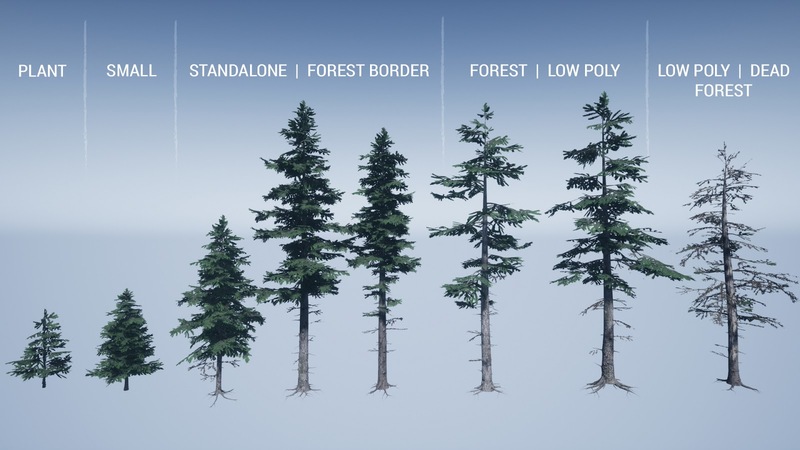 [ #UnrealEngine #environment #Product #UnrealAssets #news ] On Tuesday, the 12th of December, Nature Manufacture introduced some updates to their Foilage materials Library on Unreal Engine. 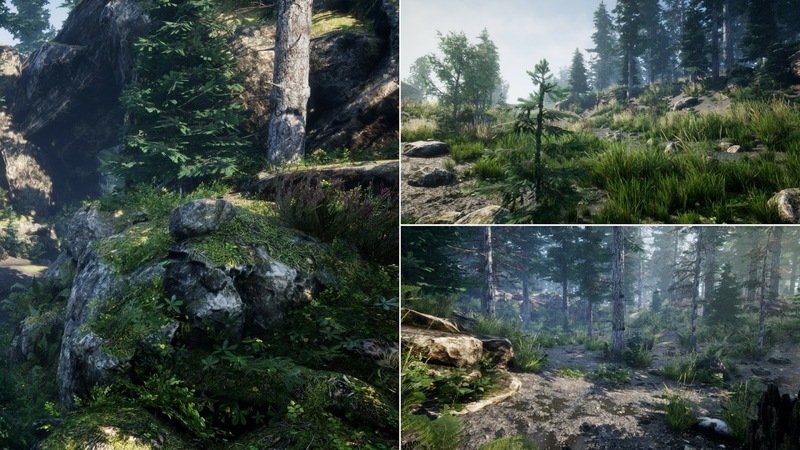 The Huge foliage library consits of materials for forest, landscape, grasslands, meadow and mountains. 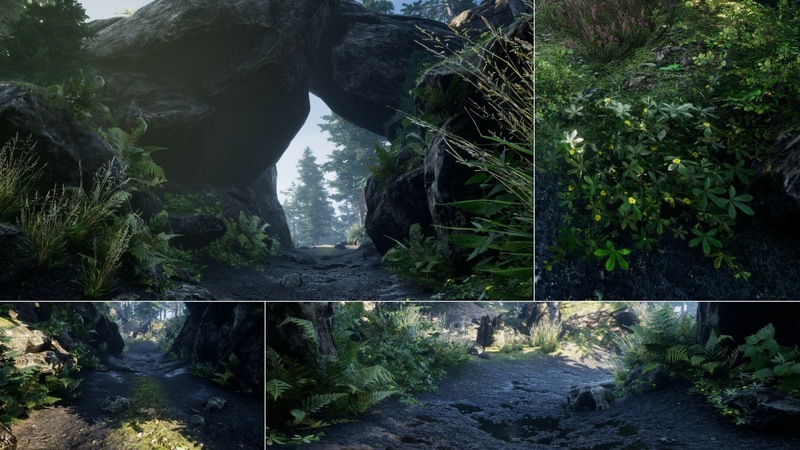 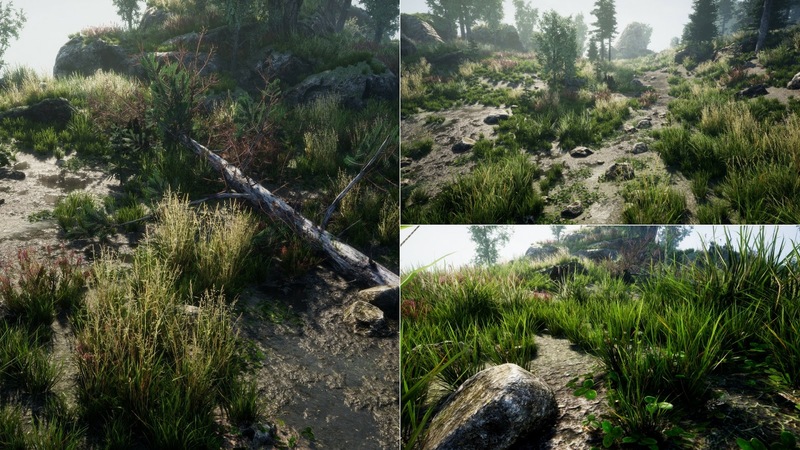 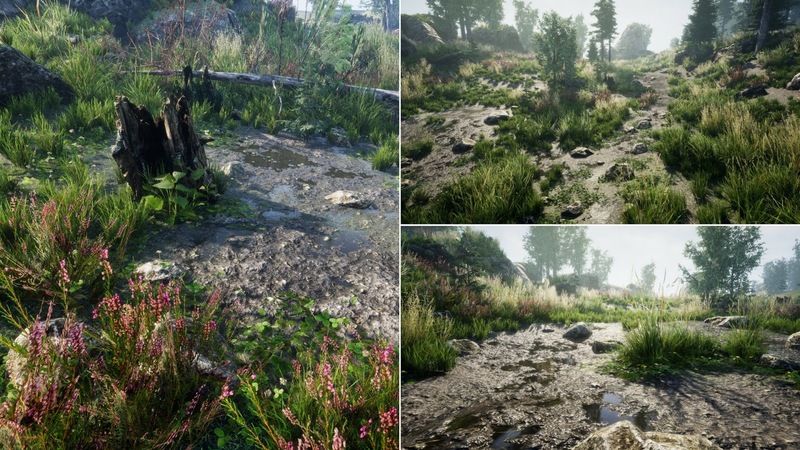 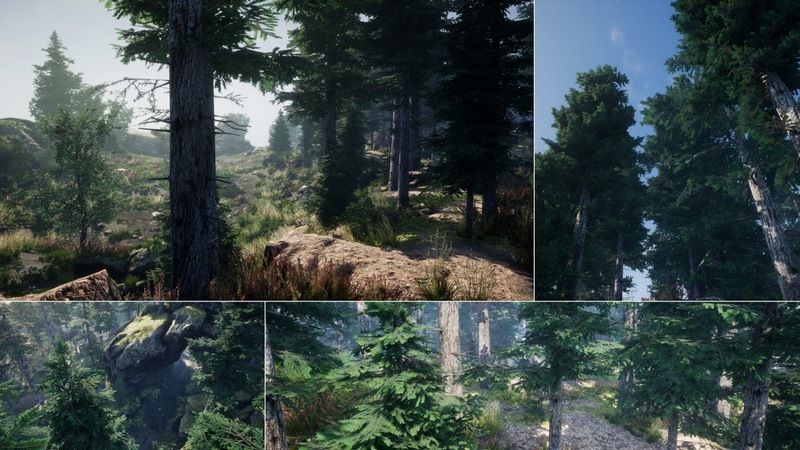 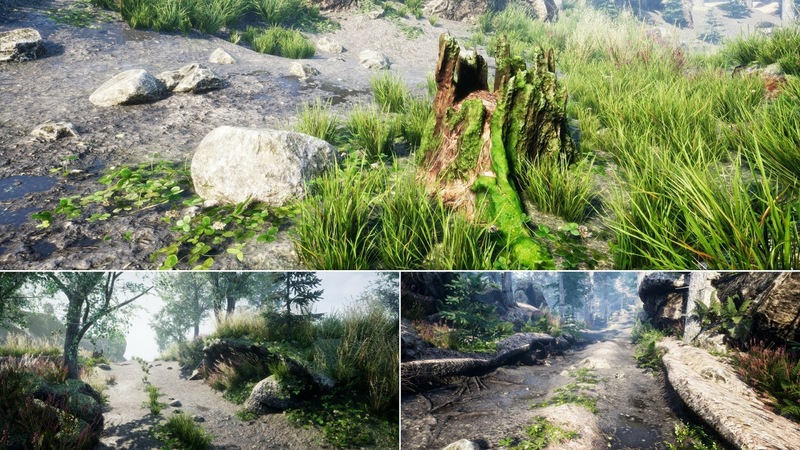 With the assets, you are able to create nice looking and fast forest or meadow. 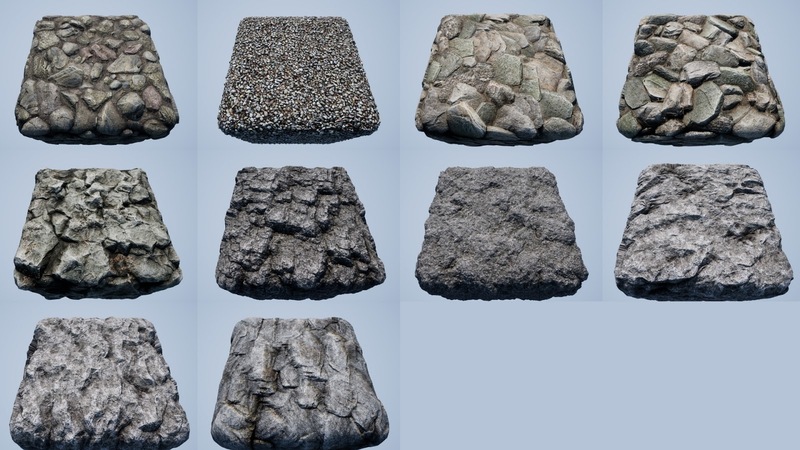 The Pack contain normal and auto covered materials for rocks which give you the ability to blend them with the landscape. 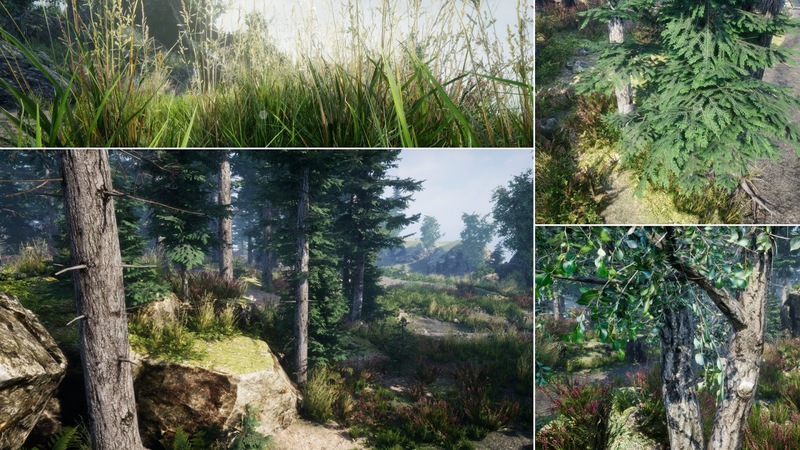 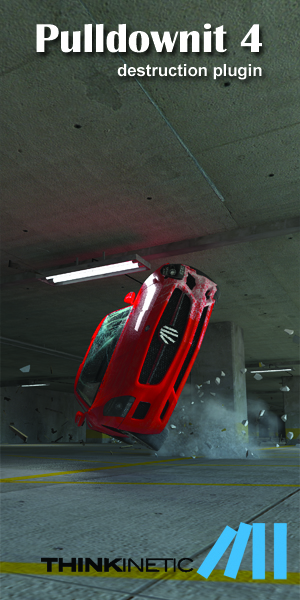 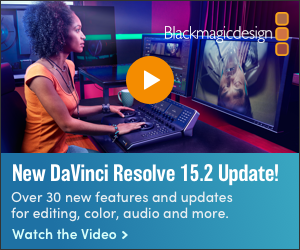 Click here to find out more about the Foliage Library.